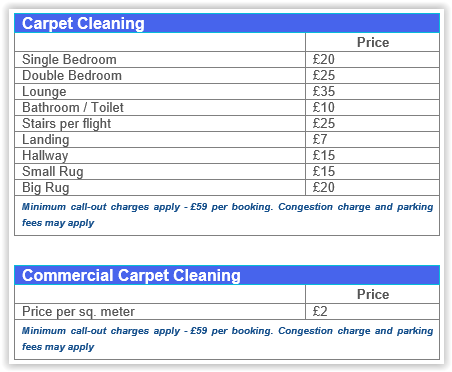 Reliable Carpet Cleaning London is all about your home and how one should feel safe. After all safety is not only a matter of expensive modern locks and alarm systems. In fact, the threat is sometimes locked inside the premises. It is hidden in your belongings and in the air that you breathe. We are here to protect you and the ones you love from the hazards, that you are exposed to from dirty carpets and upholstery. First, we can advise you that the allergens, dust, bacteria and viruses are often causing serious health issues. And secondly we can say that the cleanliness of fabric items is of a great importance. In the long run we can recommend the most efficient way to eliminate all the health hazards in your home. And this is to have your carpets steam cleaned on a regular basis. Our expert cleaning service is ideal for people who care about their loved ones and their surroundings. And should be carried in each home once yearly at the very least. To sum up, we have found out that it is best to clean your carpets once every six months. As this will ensure a healthier environment and sparkly clean carpeted or upholstered surfaces. We have hired well-trained technicians with a great deal of experience in steam cleaning. Also they are to perform this cleaning service with top quality. Our technicians know a lot about removing stains and odours. And we are always happy to advise on the most suitable cleaning solution for each type of fabric. We are using professional, eco-friendly and efficient machinery and detergents. Most of our machines are Prochem Steampro PowerMax SX2100. This machine injects and extracts hot steam. Our method has proven to be effective at breaking soil bonds. This method makes it easier to pick up every day dirt and dust. We use specific detergents, that are even able, in most cases, to spot clean stubborn stains. Max Clean recommends this service for homes at a regularity once in every six months. We also recommend this to be combined with end of tenancy cleaning and office cleaning. 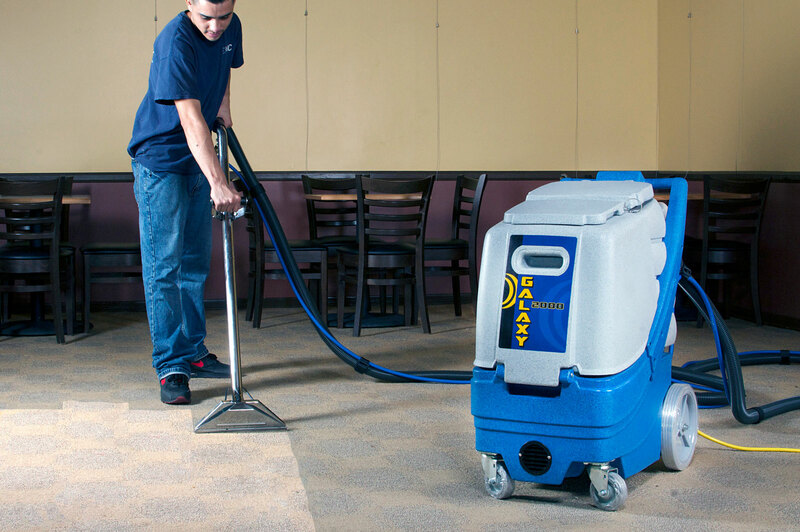 For commercial properties with carpeted areas the Steam Cleaning is an absolute must. As common areas are the face of your business, cleaned carpets will always leave positive impression on your business partners. We recommend these to be cleaned once every two to three months. However high traffic areas need to be cleaned more often. Now when you are well aware of how important Professional Carpet Steam Cleaning is, do not hesitate and choose our company to handle the job. Contact our office and get your free cleaning quote, the rest is up to us to organise. You simply have to stay assured that your premise’s hygiene is left in reliable cleaning hands. Contact us by telephone on 0207 112 8027 for reliable carpet cleaning in London.